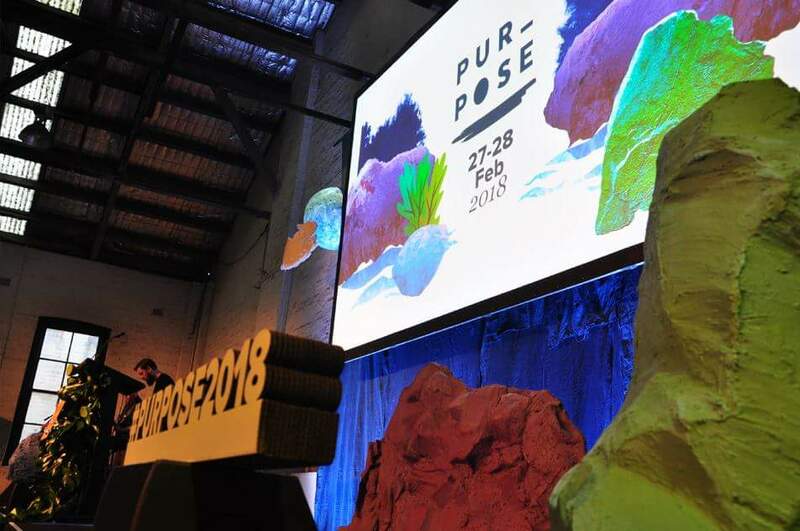 Purpose is the annual celebration of the incredible community who are growing and accelerating purpose-driven business in Australia. Inspiration is on tap, new and rich experiences are explored, amazing connections are made and new ideas are hatched. Music, nature, nonsense, wildness, excursions, reflections, a retreat, a rare treat, brain explosions and perspective shifts, all staged in a beautiful space crafted with care. To call it a conference is a disservice. It’s a festival, a gathering, the ground-zero for purpose-driven businesses. Purpose is not only for business, it’s for individuals with shared passions to get together. It helps a lot to know there are people around you who are feeling the same way. 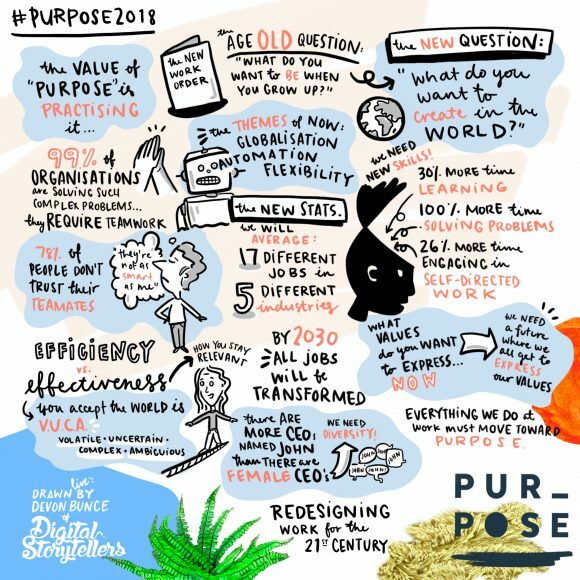 We were proud to be part of Purpose 2018, and to be part of the community. 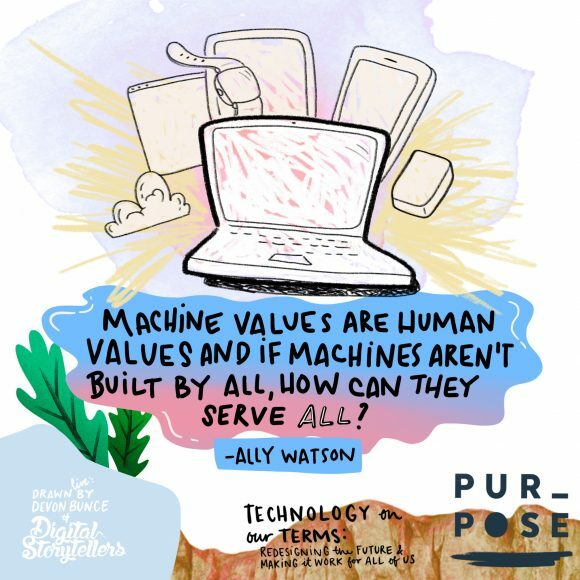 This year, themes explored the ethics of exponential tech, mental health & human well-being, and systems change & the new economy. 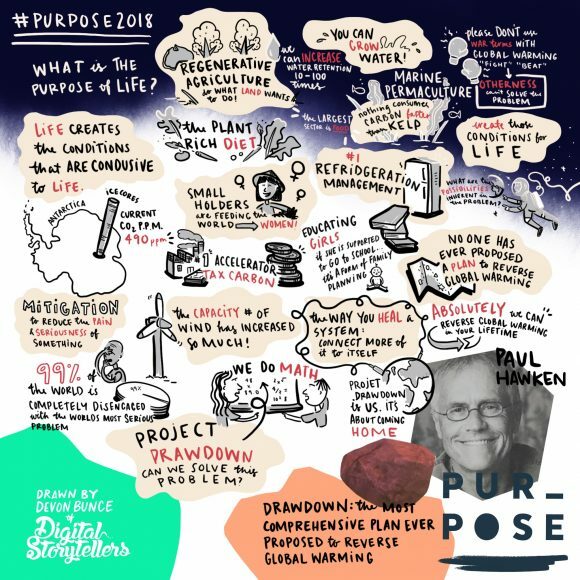 Opening plenary with @PaulHawken to kickstart #Purpose2018 today! 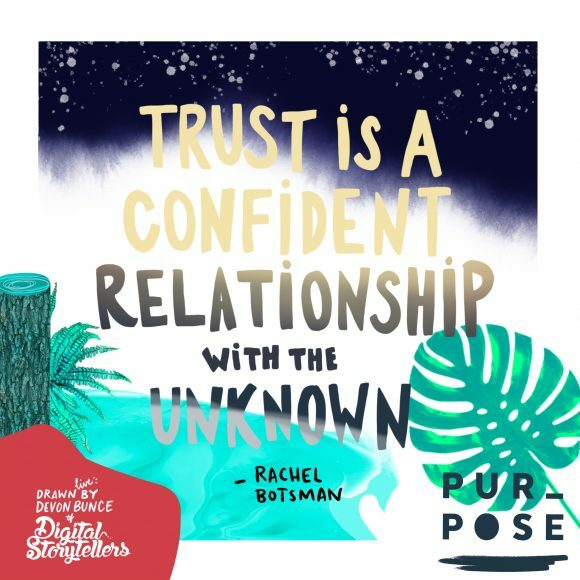 by @rachelbotsman . And especially this! Check out www.purpose.do to learn more.